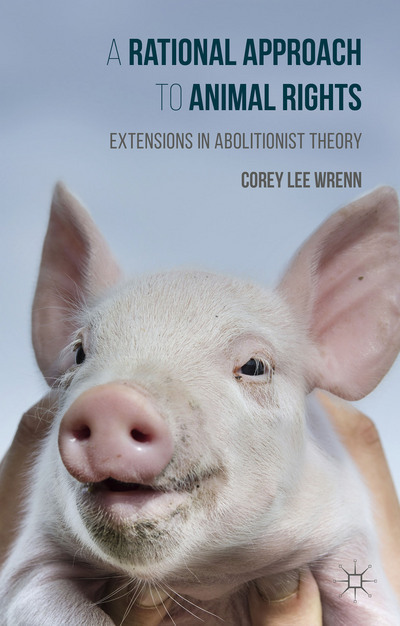 Awards Archives - Corey Lee Wrenn, Ph.D. I am so grateful and pleased to announced that I have been selected as the 2015-16 recipient of the Graduate Student Research Excellence Award by the Department of Sociology at Colorado State University. 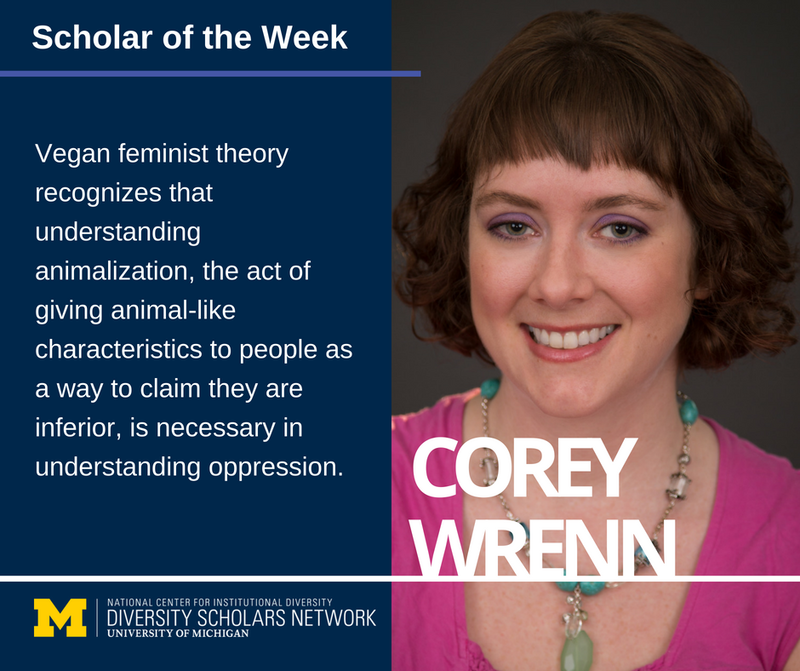 In addition to acknowledging my academic publications and research on Nonhuman Animal rights activism and diversity in anti-speciesism spaces, the awards committee notes, “your ability to convey your scholarship through more public outlets is the epitome of the best of public sociology.” I am very touched that my online scholar-activist work (this blog included) has been recognized as sociologically important! Having defended my PhD in January, I will be graduating and sadly parting ways with CSU this May after eight years of studies and service. 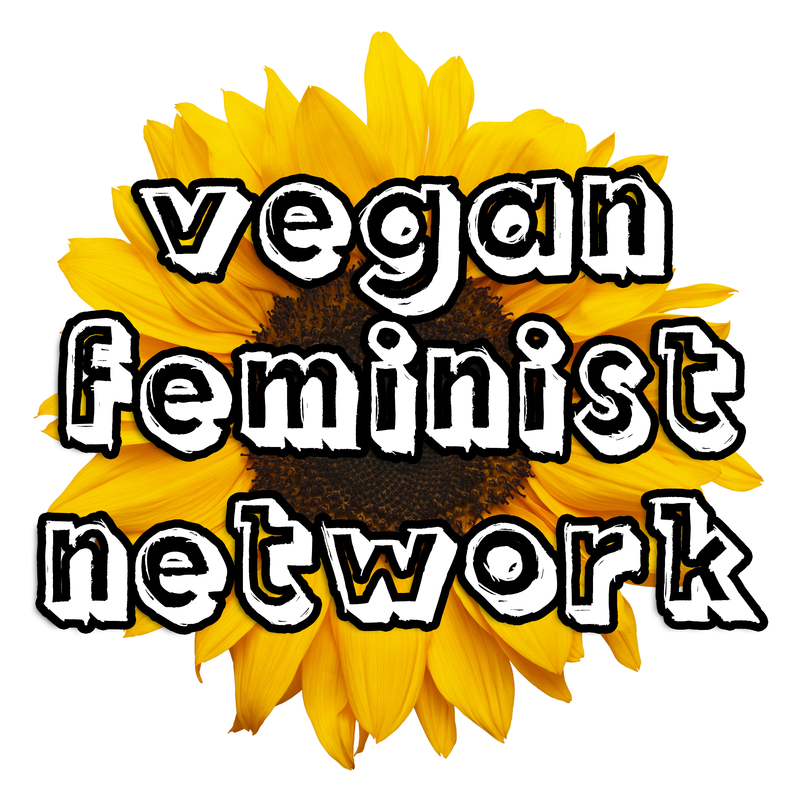 The Pollination Project has awarded Vegan Feminist Network a grant to support our expansion. I founded VFN in 2013 with the goal of building bridges between academia and advocacy and increasing diversity in the Nonhuman Animal rights movement. 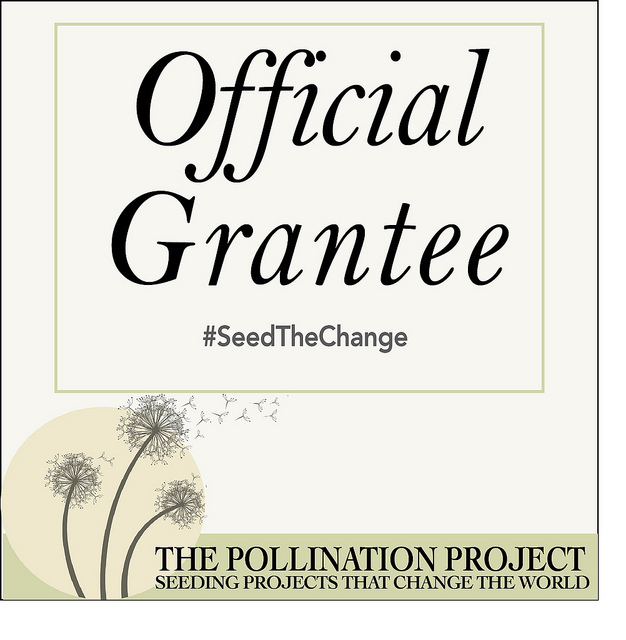 This grant will allow us to continue volunteer-based authorship of essays and resources, provide regular daily updates on current events, increase coverage of various topics in intersectionality, provide educational materials that can be printed out for distribution in advocacy events, and help pay in advance for several years of web hosting, allowing for a significant saving in web-hosting fees. I am honored to announce that I have been named the 2016 Exemplary Diversity Scholar by the University of Michigan’s National Center for Institutional Diversity. 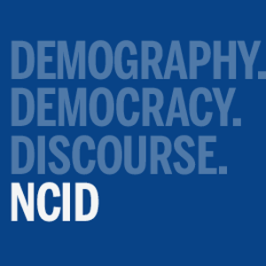 The NCID recognizes the contributions to both academia and community by select individuals who have become members in its scholars network. Exemplary Diversity Scholars are awarded to candidates with an established history of contributions in diversity-related research, practice, and teaching. 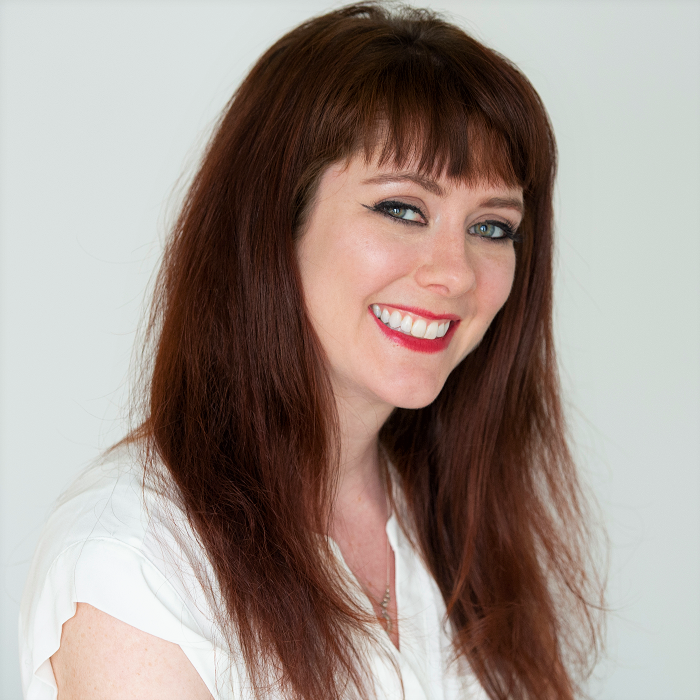 You can view my profile in the scholar network by clicking here.